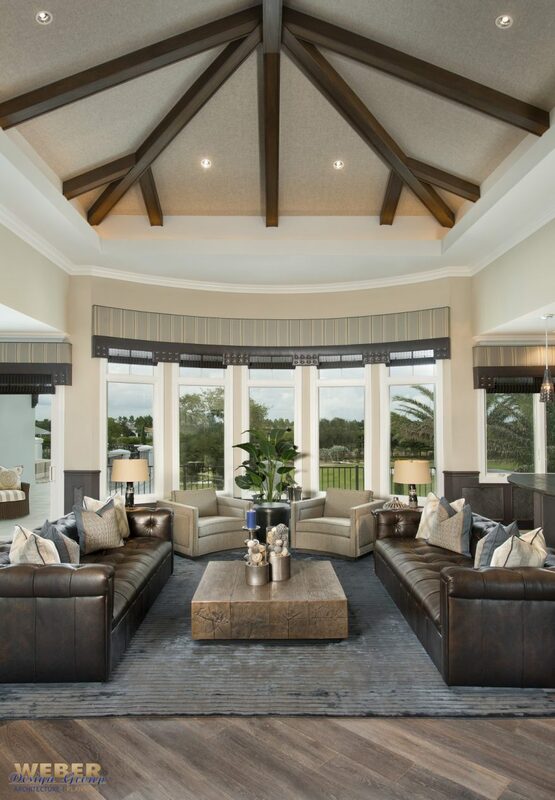 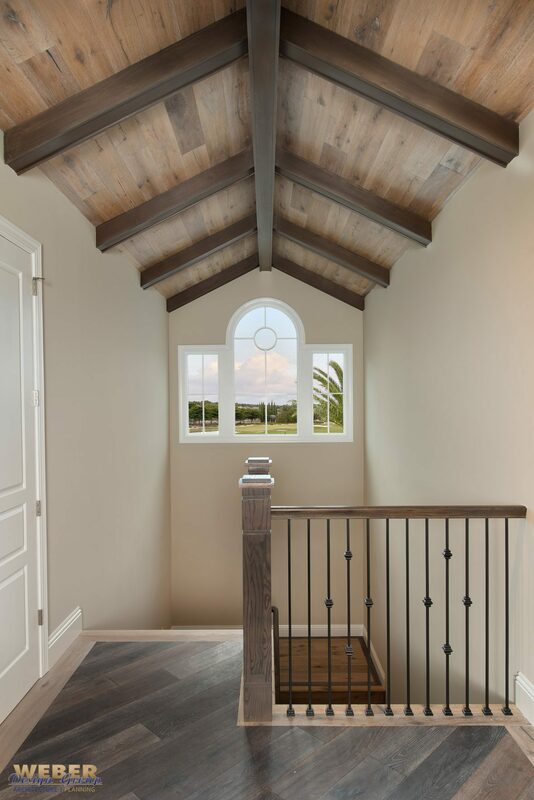 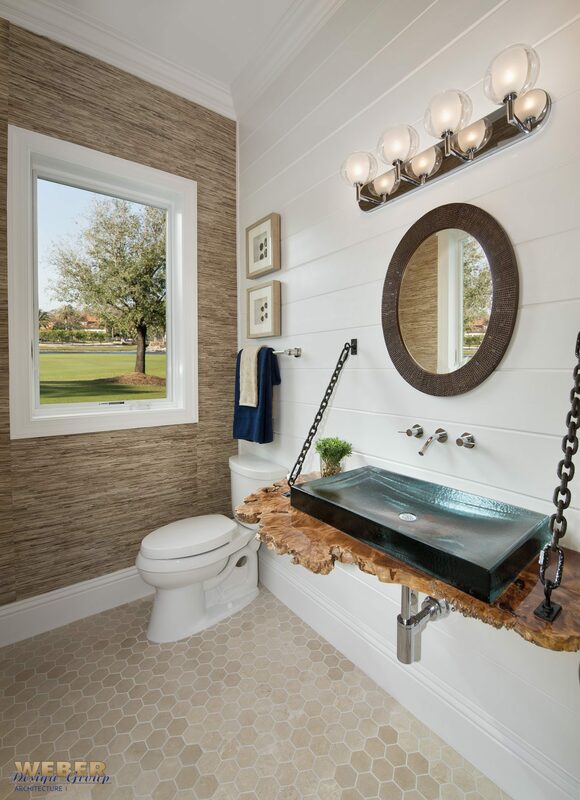 This custom transitional coastal style home was featured as Golf Magazine’s 2015 Golf Dream House and has aptly been described as the “ideal abode, marrying luxurious comfort and amenities”. 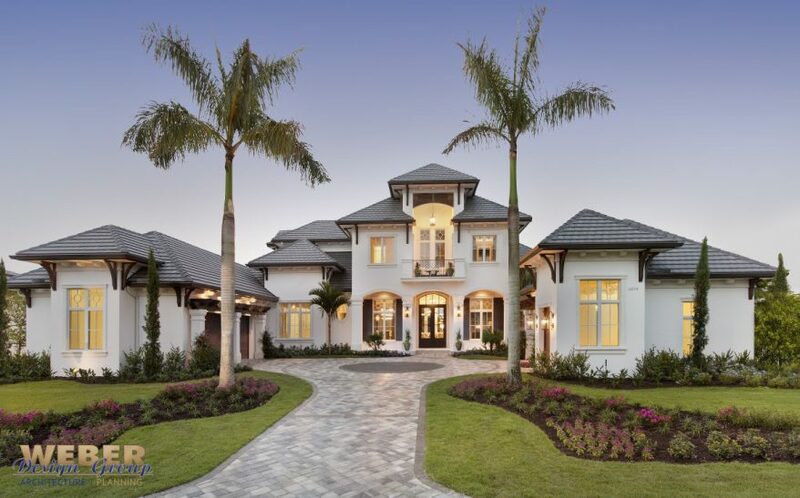 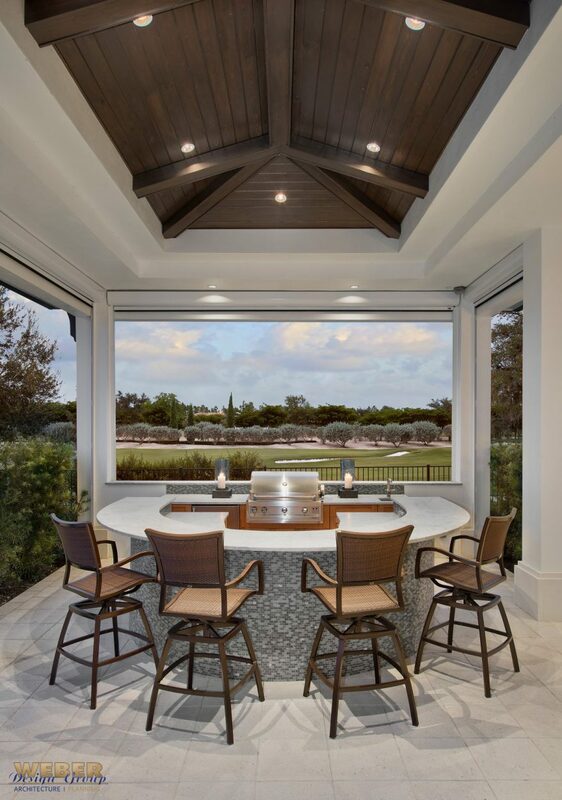 Designed to seamlessly merge a golfer’s lifestyle with the essence of Southwest Florida living, the two-story estate home overlooks Talis Park’s Greg Norman-Pete Dye designed golf course and has four bedrooms and a den, four and a half baths, a three-car garage and a designated garage for golf cart storage. 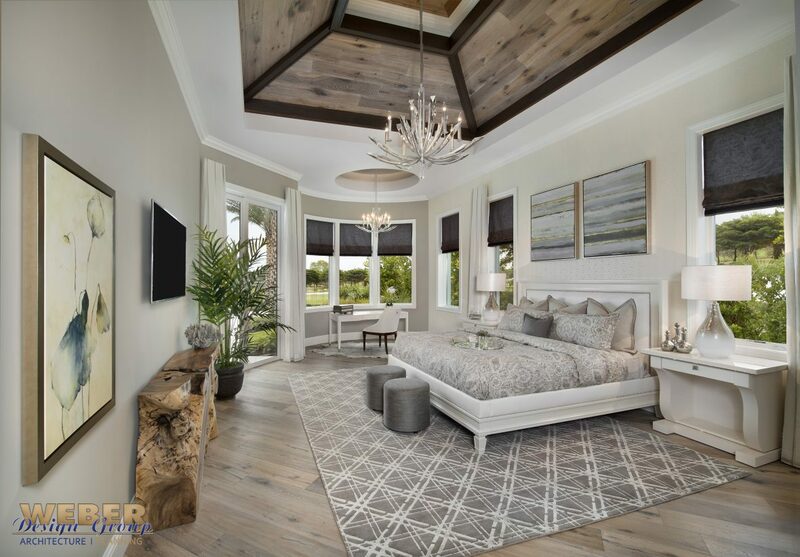 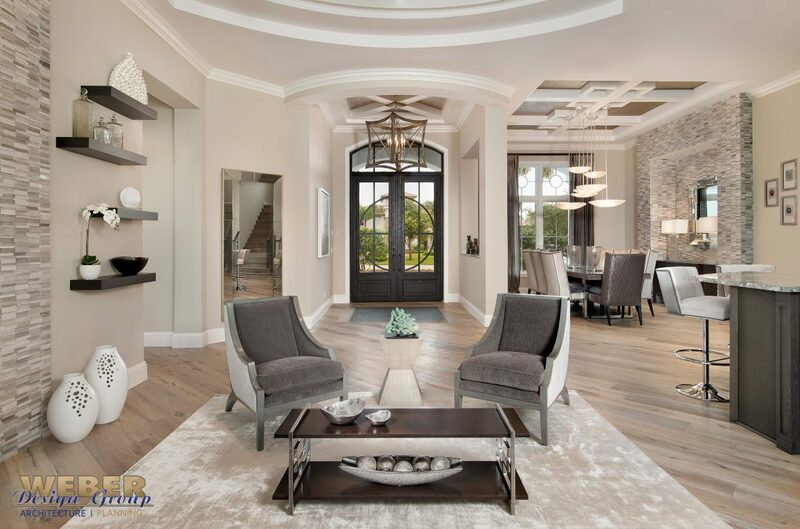 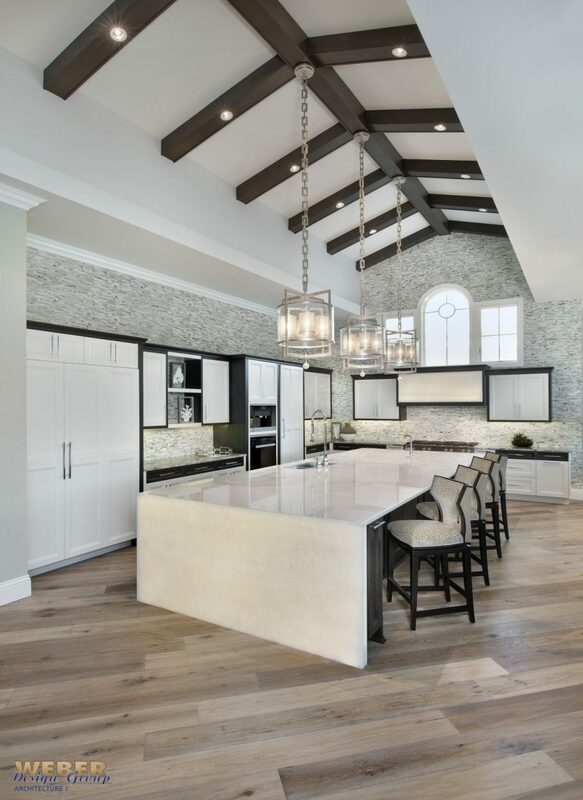 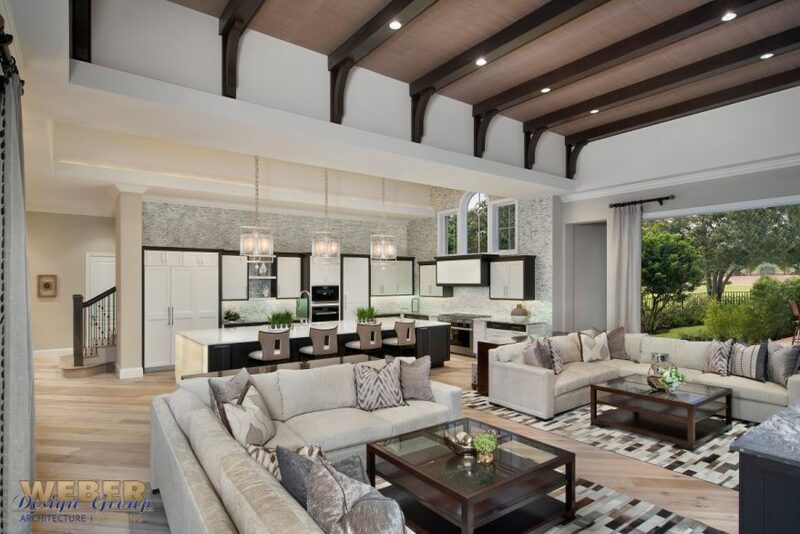 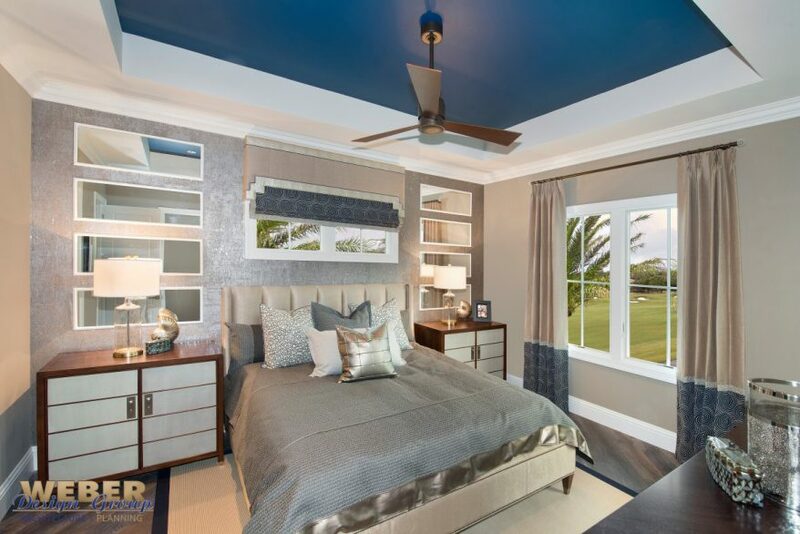 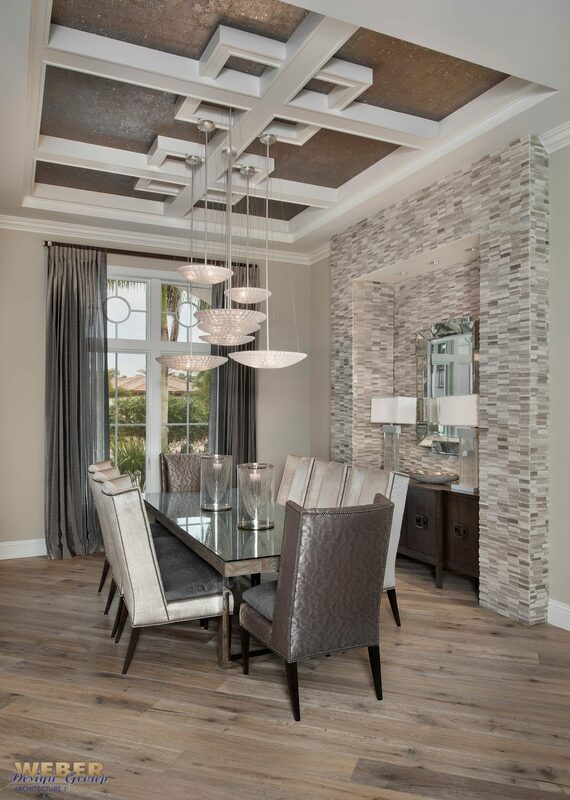 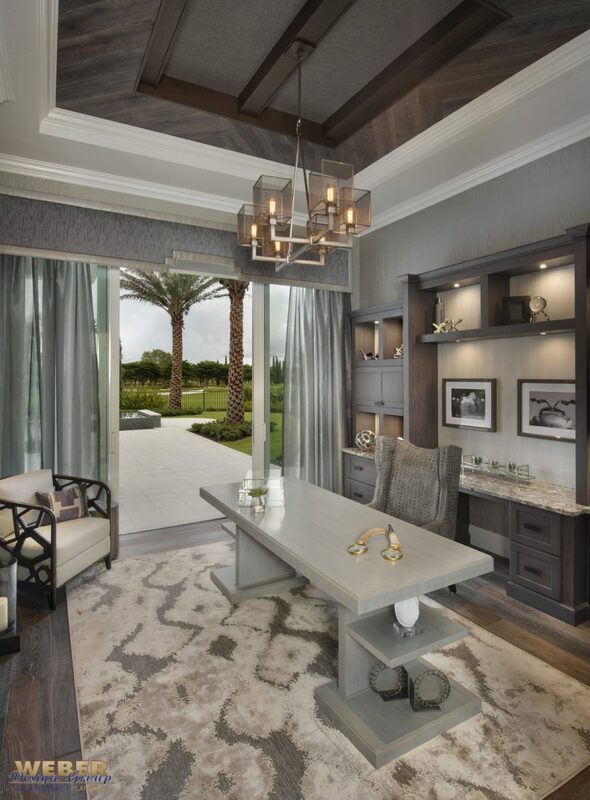 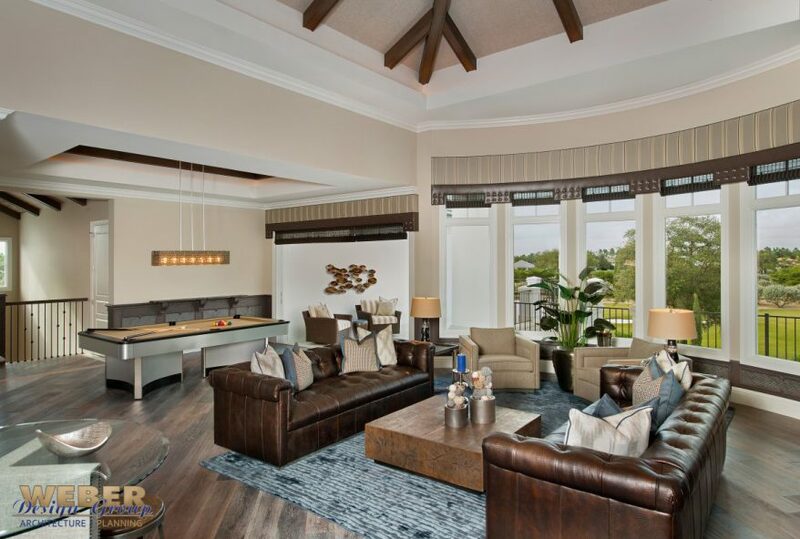 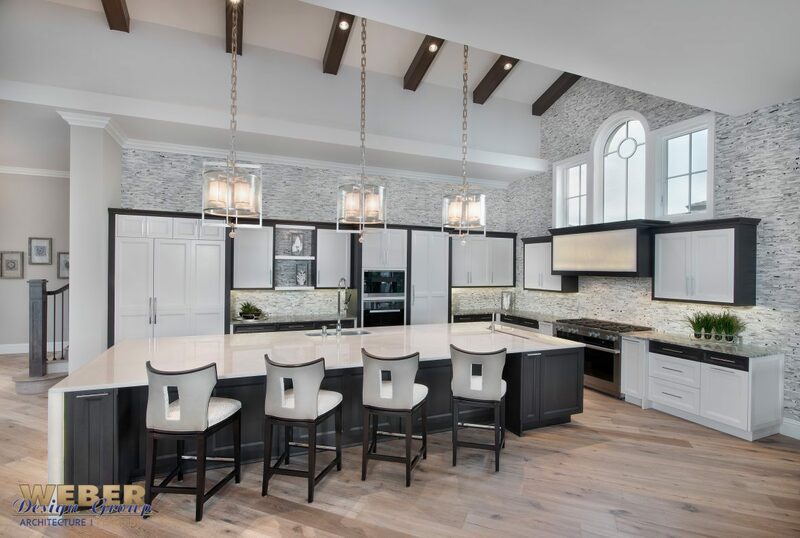 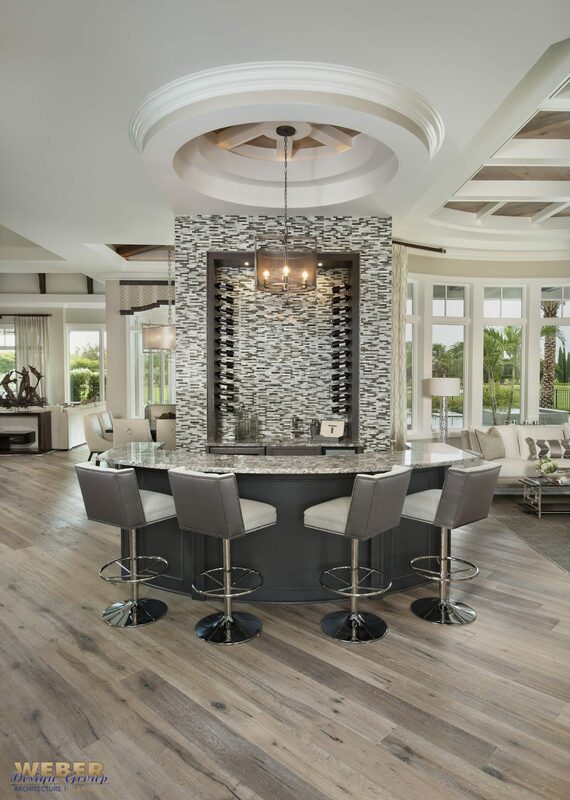 The open design concept for the Golf Dream House floor plan also includes luxury amenities like two built-in radial wet bars, game room, and den, gourmet island kitchen, wine room, study and intricate volume ceilings throughout. 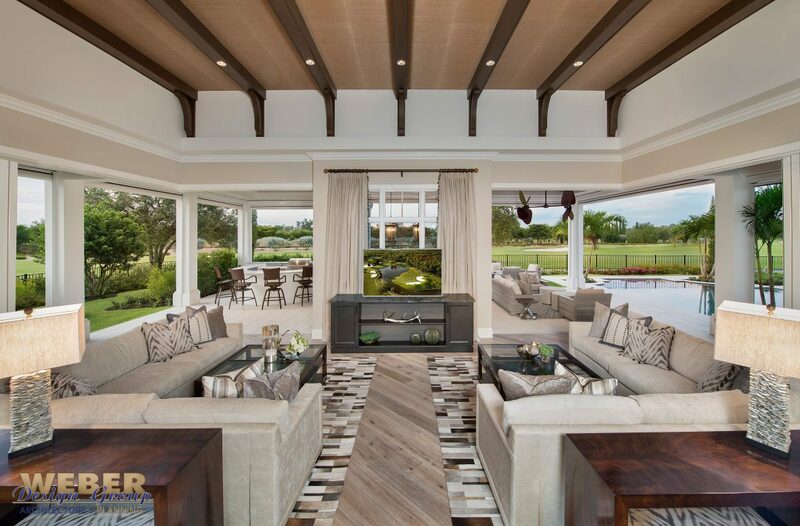 The casual living areas of the home were designed with over 50-feet of sliding glass doors that allow for a seamless flow between outdoor living areas, kitchen, dinette, and family room – perfect for entertaining any number of guests all year long while offering 180° of scenic golf course views.